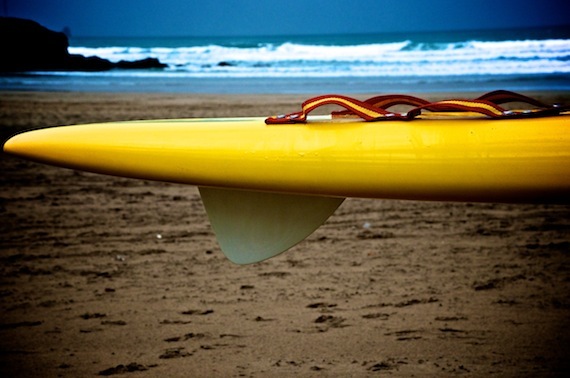 The Surf Rescue Board is the “work horse” used by Lifeguards and Lifesavers. 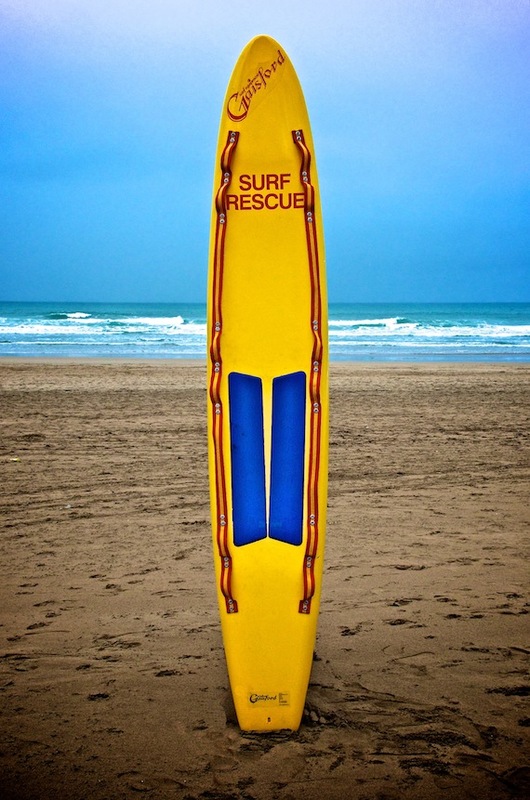 Since the introduction of the Rescue Board 25 years ago, it has earned a reputation for being a reliable piece of rescue equipment. 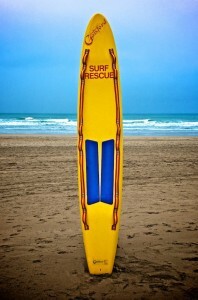 The Rescue Board has a Polyurethane foam core which is covered with fibreglass woven cloth and Polyester Resin. 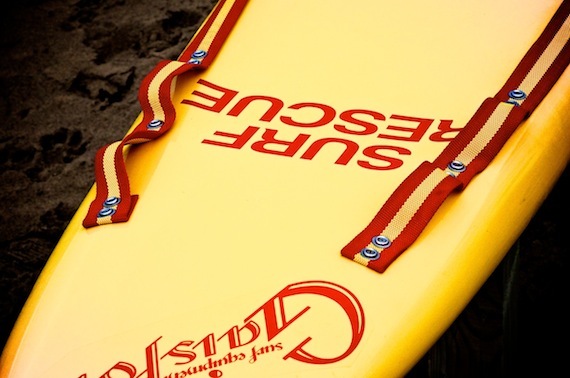 For ease of repair and durability, these boards are fitted with replaceable webbing straps, making these boards ideal for regular club use and excellent long term value for money. 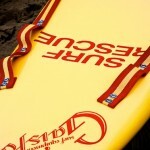 Custom Rescue Boards can be made available to your specification and design.